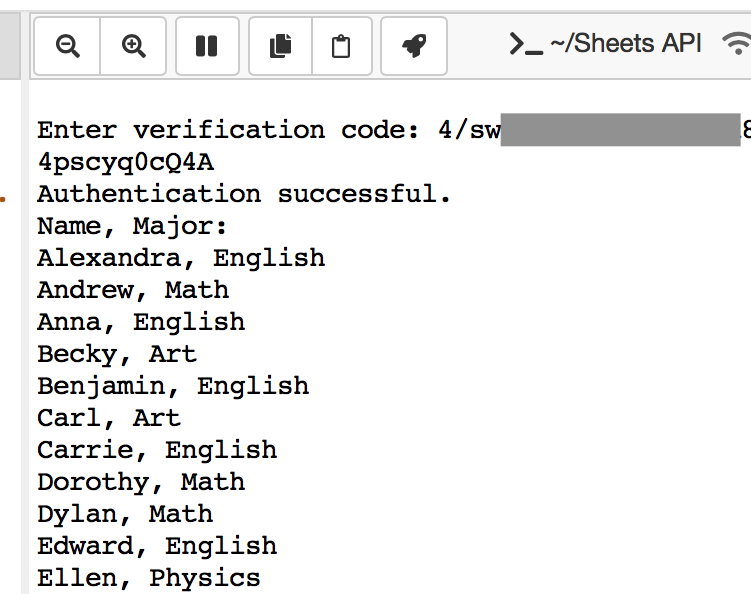 This example runs a short program to read two columns, “Student Name” and “Major”, from a spreadsheet in Google Sheets and writes them to the user’s terminal. 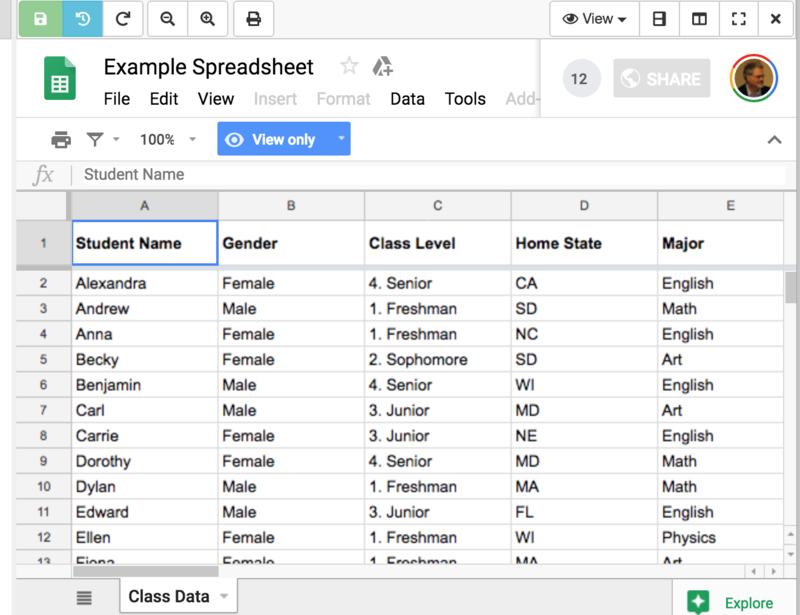 You don’t need to open the sample data in Google Sheets to run the program, but if you’re curious, you can view it at Example Spreadsheet. The python program is provided by Google and runs under Python 2 and Python 3. To get started, you will need a Google account. You will have one already if you use Gmail or Google Drive. If not, browse to drive.google.com and follow the steps to create an account. Click DOWNLOAD CLIENT CONFIGURATION to copy file credentials.json to your computer. 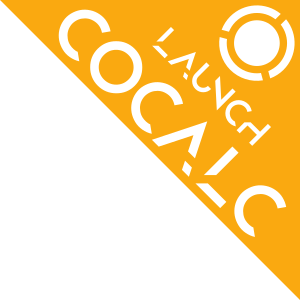 Log into your CoCalc account. 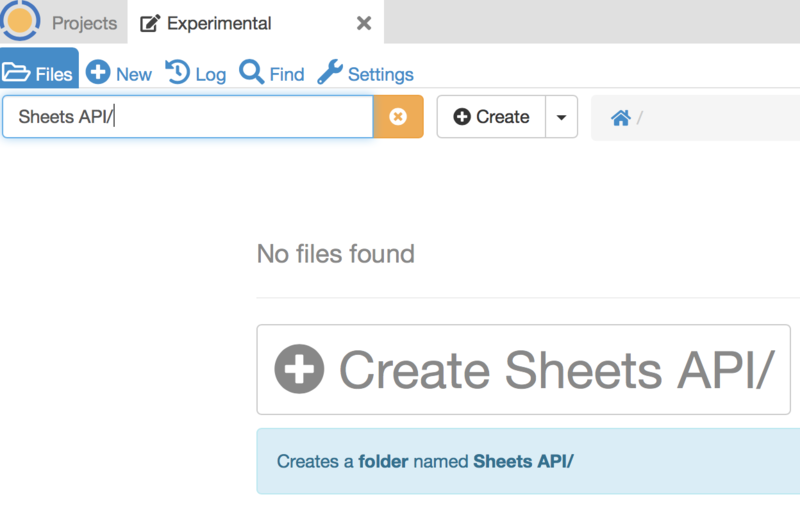 Make a new folder called Sheets API or such. 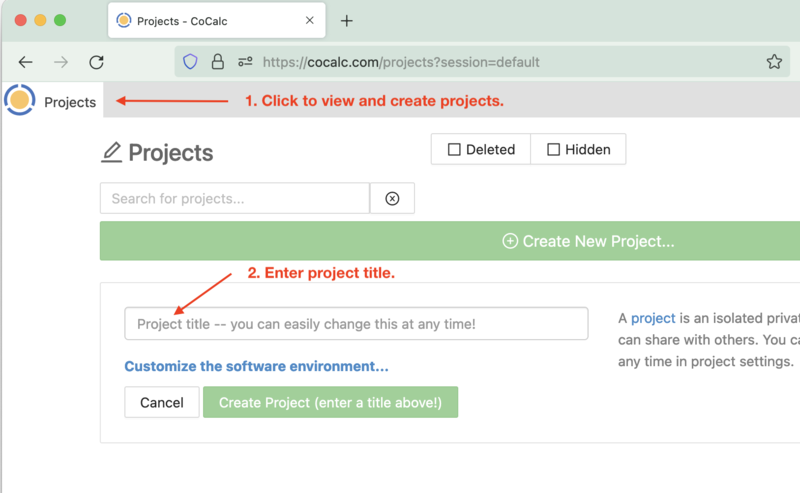 Click (+) New (upper left) or Upload (upper right) to upload the credentials.json file from your computer into the new folder. Open the .py file. Split the view vertically. Note that the two panes can be scrolled separately. In the terminal file, run the following command. Note the command line option so that OAuth2 does not open a browser inside CoCalc. 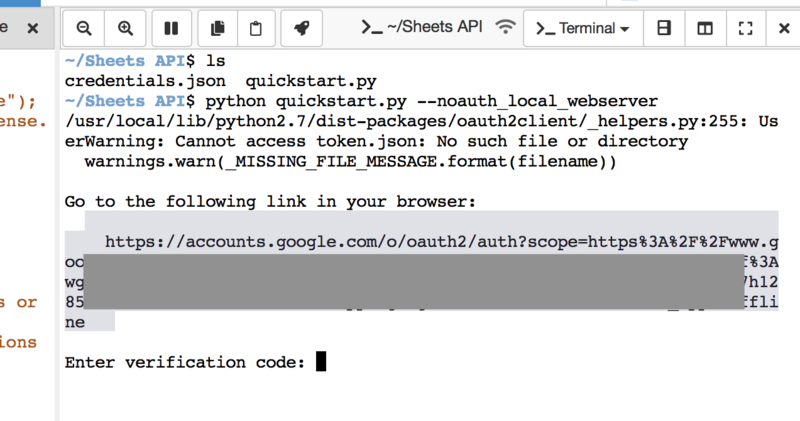 The script provided by Google is compatible with current versions of both Python 2 and Python 3. The default python command in the CoCalc terminal runs Python 2. 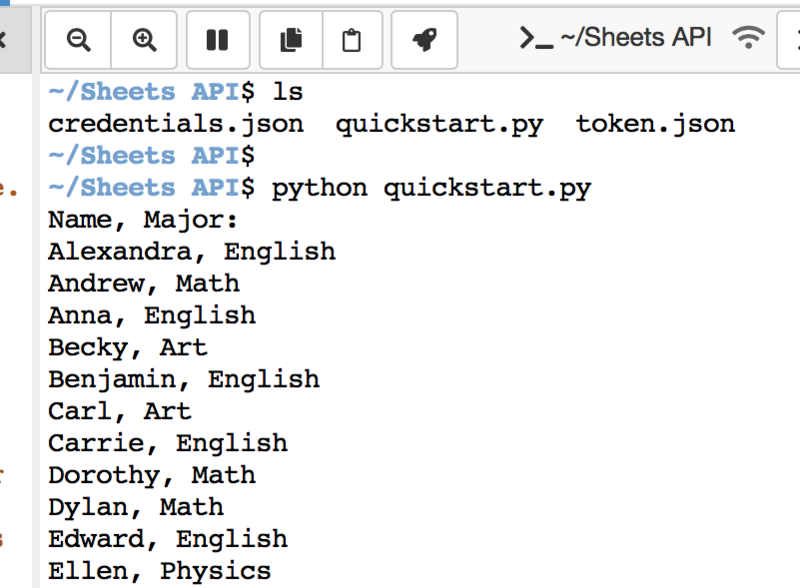 Use python3 at the command line to run quickstart.py with Python 3 compatible versions of the imported modules. 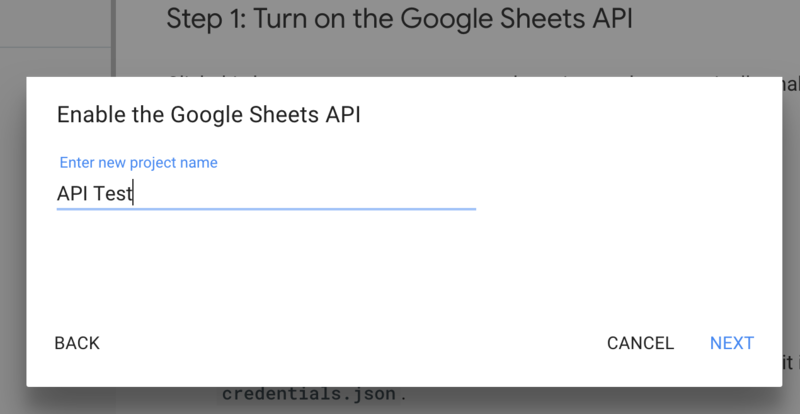 The Google Sheets API can do much more than download selected columns of a spreadsheet. 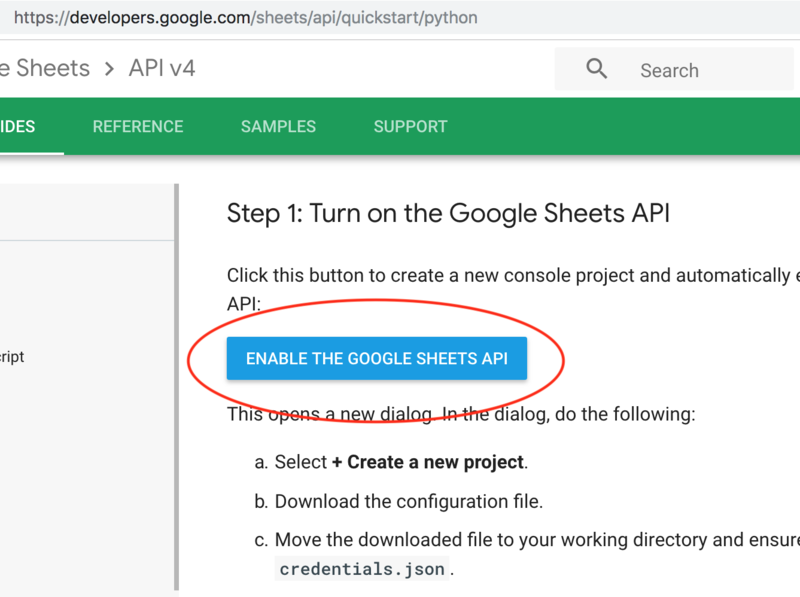 To learn more, see the documentation for Google Sheets API v4.